The new track is featured on the hot new Money Mix Riddim, produced by Good Good Production. A host of other artists are featured on the beat including Vybz Kartel, I-Octane, Masicka, Ky-Mani Marley, Shenseea, Yanique Curvy Diva, and more. Vybz Kartel and Mavado has so far stood out just with their share notoriety for making hit songs. Both their songs are straight fire. 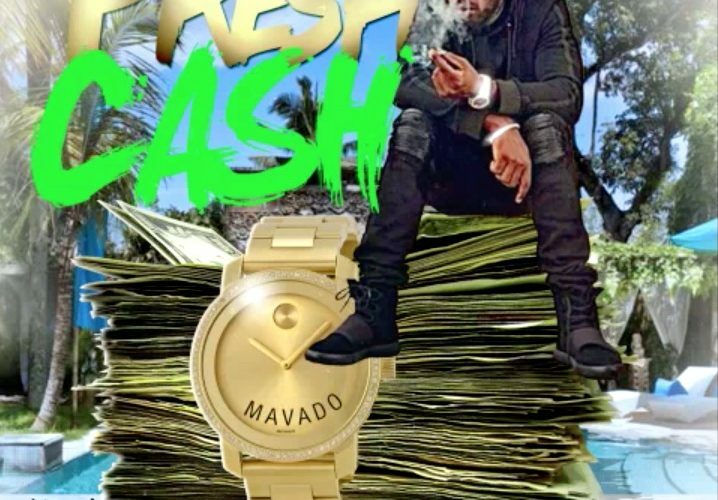 “When yo make the money yo fi spin it / Try my luck every minute / Island love you fi in it / Them gal a get f**k every minute / TMM means too much money / Them no want ghetto youths see so much money,” Mavado sings over the infectious Money Mix beat. Although he has not released as much new music as Vybz Kartel since the start of the year, Mavado manages to get a grip of the dancehall airwaves with a slew of new hit singles. Listen to “Fast Cash” below.